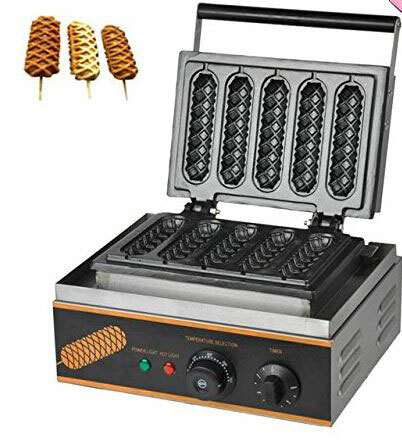 Meet the Hanchen Instrument FY-117: a commercial electric hot dog waffle maker that lets you make waffle on a stick and other delicious treats. 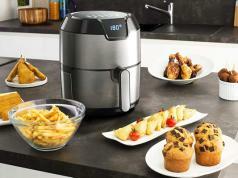 It features a non-stick surface for easy cleaning. 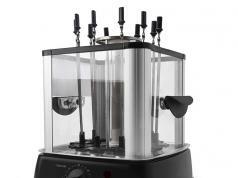 The unit is made of cast iron and consumes 1500W power. It is available in 110v and 220v versions.